Fell better. Look Great. Everything Personalized Just for You! 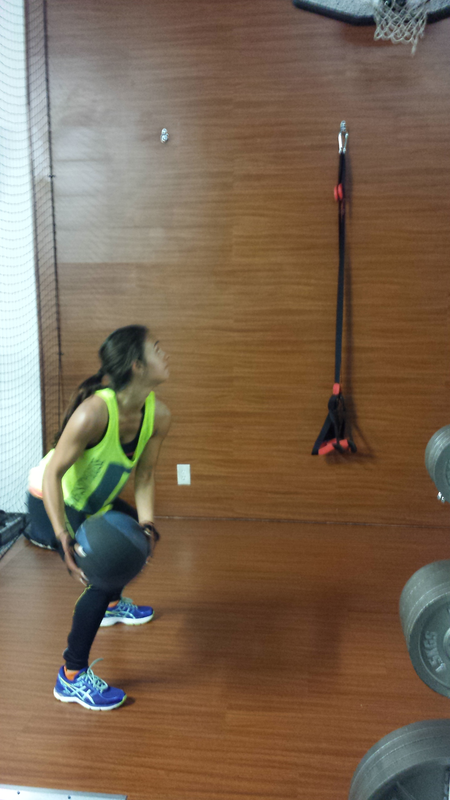 The personal training program that we offer is our flagship program. 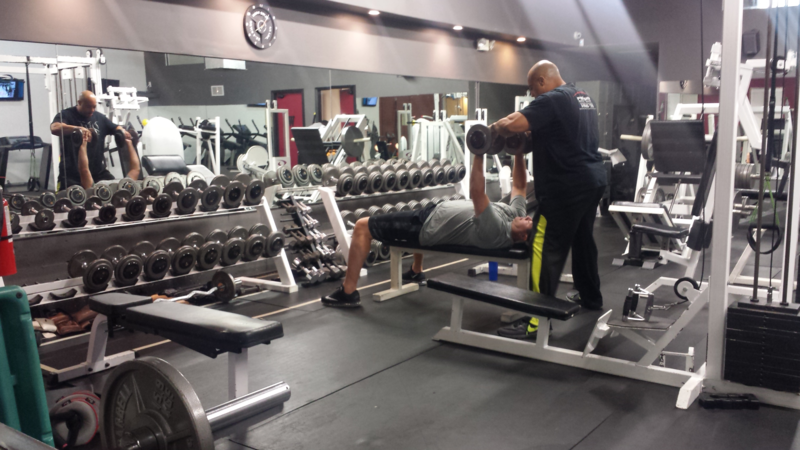 We are dedicated to providing a non-intimidating environment, helping you achieve real results, and making sure that you are successful in reaching and maintaining your goals. 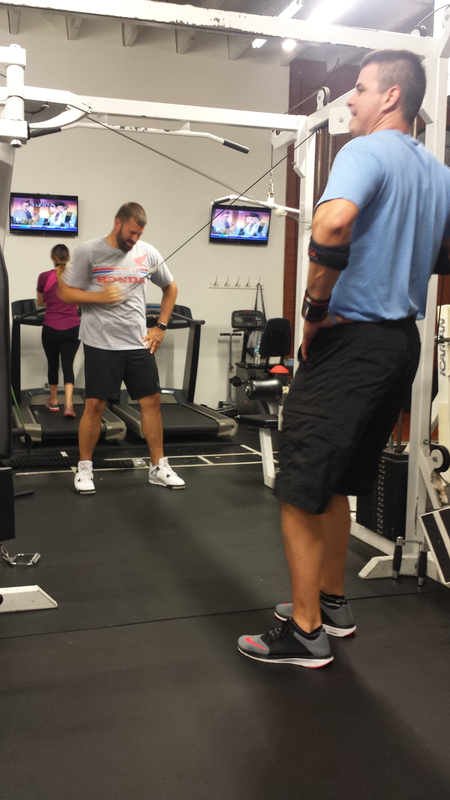 As a leader in the fitness industry, we caution you to not take the choice of who you workout with lightly. Don’t put your health in the hands of someone with little to no experience or track record. Knowing how to add doesn’t mean you can be a math teacher. 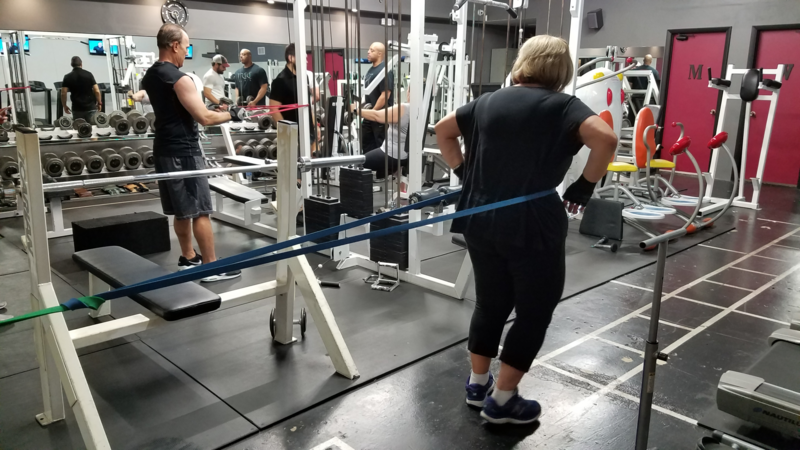 Most people have no idea about all of the different methods of exercise programs floating around out there, so they follow the path the herds take and succumb to feeling lost and intimidated once they walk into many of the large gyms (ie: meat markets) or “fad” workouts. There is, however, another path…we like to think of it as a better path. 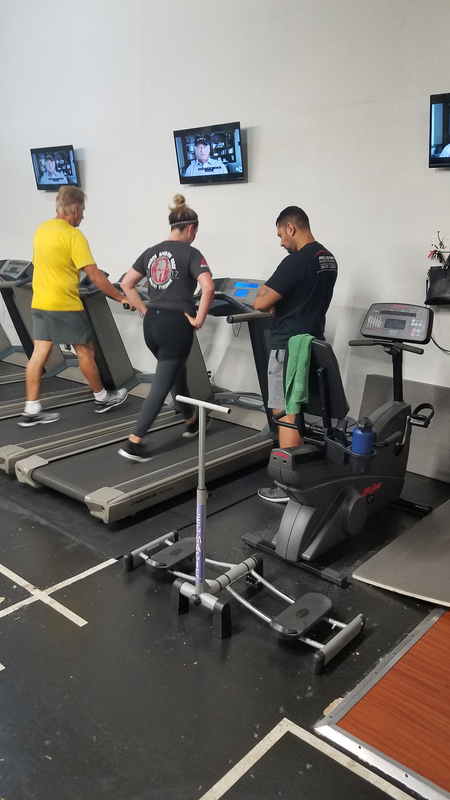 Our facility is a private studio that features many of the amenities of a large gym minus the intimidating environment, as everyone you see here is just as results driven as you. It may be daunting for you to not know how to get started, but that is where we come in – we will work with you to figure out an ideal program that will help you to get results and fit your budget. We understand that everyone has different needs. 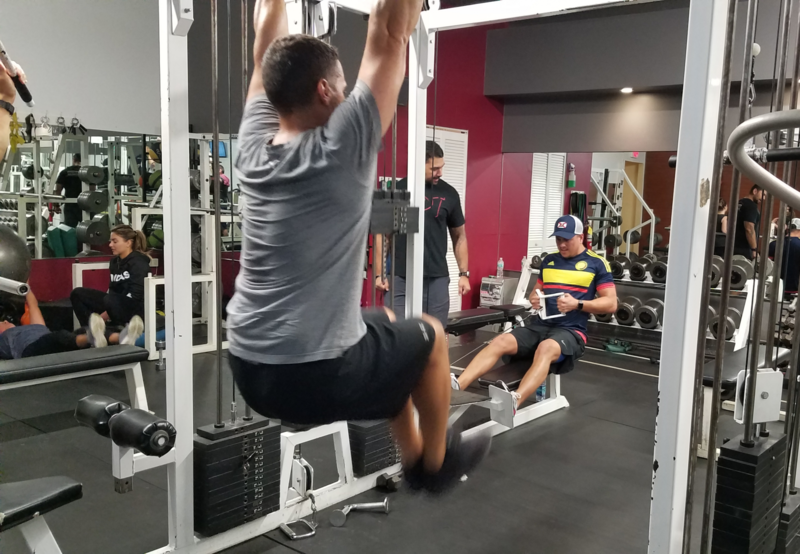 You may have never worked out before or may be a professional athlete, we will build a program that suits your fitness level. If you are worried about injury or have an injury that may prevent you from starting a fitness regimen and you would like knowledgeable trainers to guide you, please come and see us. 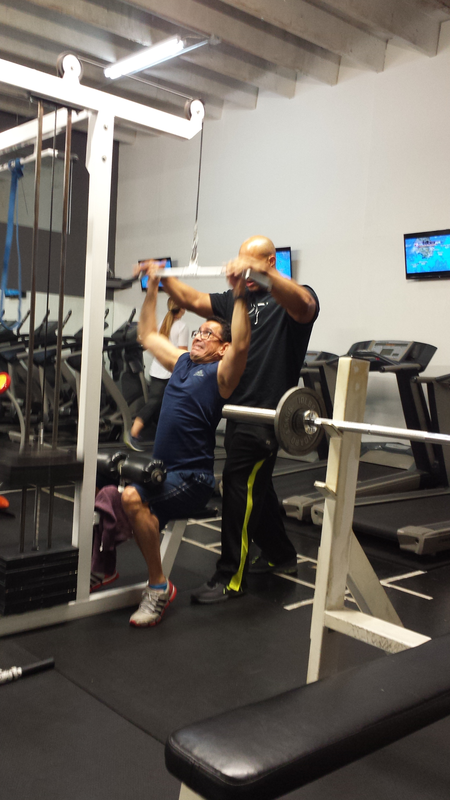 We offer flexible programs in 30, 45, and 60-minute durations. 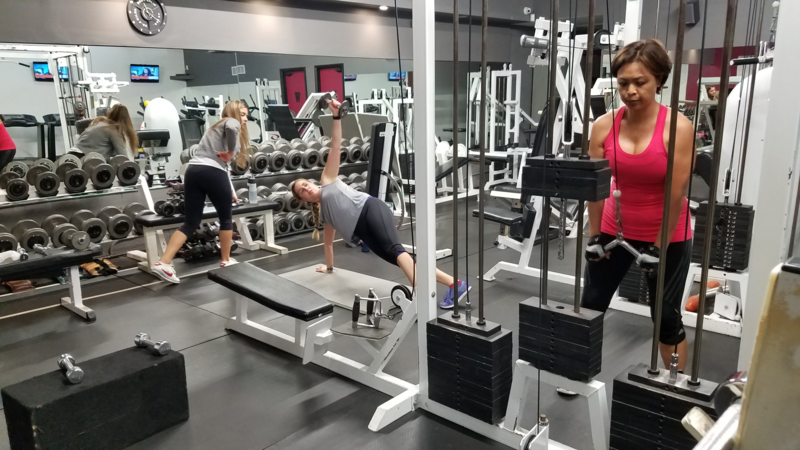 The Personal Training program includes various workouts such as manual resistance, free weights, functional training, machines, stretching and much more. This is the ideal way to keep you moving and injury free. Workouts that only have one or two different elements to them can become quite boring, which makes it much easier for you to quit. 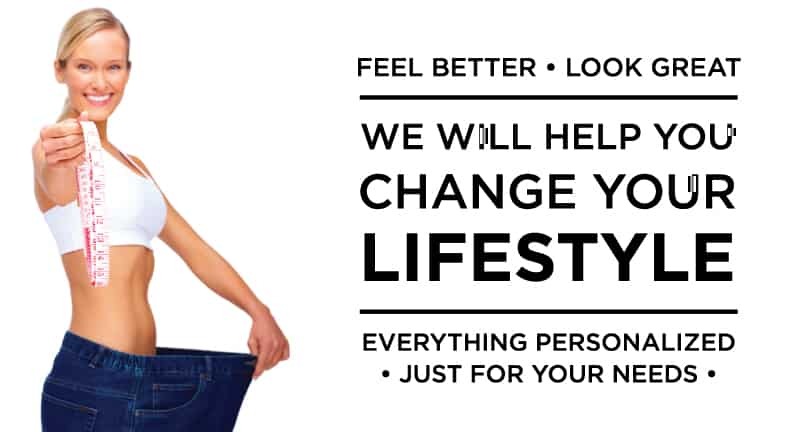 We know you are ready to see real results…we will help you get there! And we will support you the entire way. 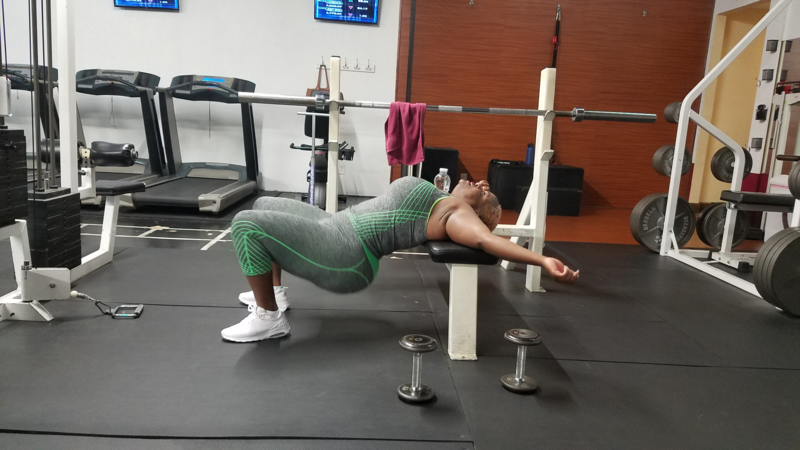 We have watched our clients lose from 10-200 pounds, seen them get rid of jiggle and cellulite, cheered as they increased their muscle mass and strength going from skinny to amazing. 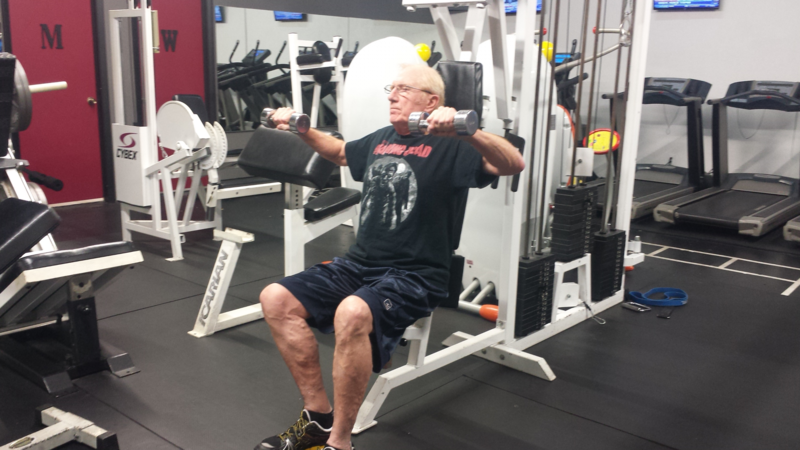 Talk is cheap, especially when it comes to losing weight and becoming more physically fit. Don’t procrastinate any longer. 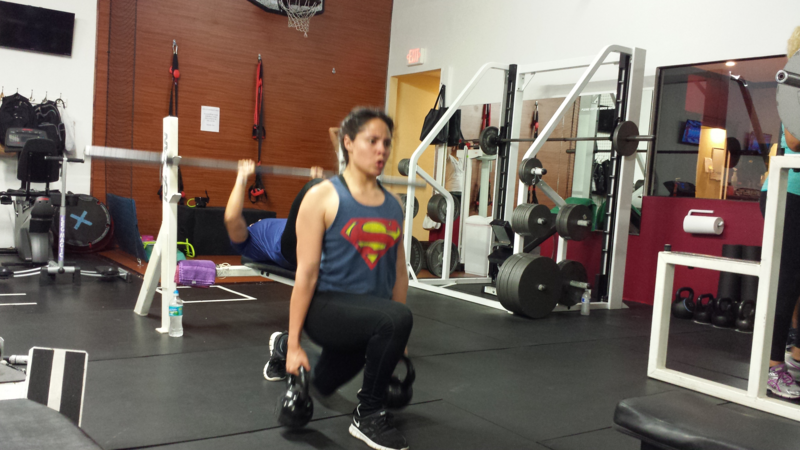 Set up a 60 minute complementary workout today, and we can prove to you that we are friendly, down to earth, and simply the best personal training facility in the Miami area. 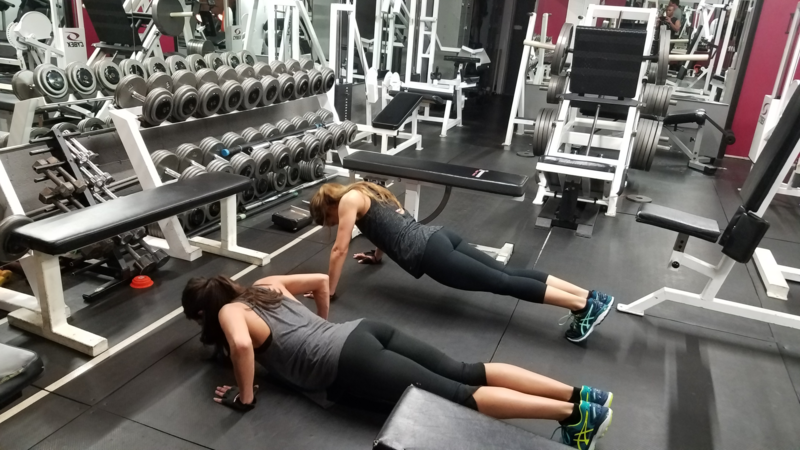 Schedule your workout today…we are waiting on you.